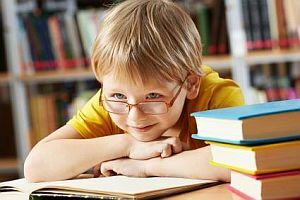 This type of assessment is aimed at determining if the child has any challenges with reading and learning in general and where the strengths and deficiencies lie. It looks a little deeper at information acquisition and processing and ranks the child’s performance in accordance with age norms.Eighty percent of learning is visual .This assessment dives well beyond what the eye can see. It helps us understand the strengths and weaknesses of their learning strategy. This assessment is very useful if you are questioning whether there may be specific reading or learning difficulty that the child may have. We can devise a strategy often in concert with other allied health practitioners to help your child achieve a better academic potential.